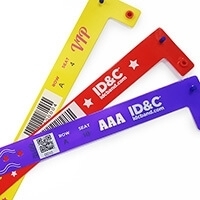 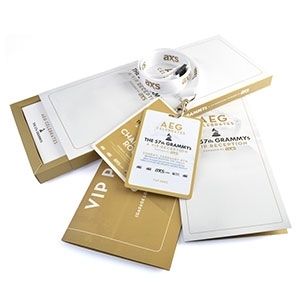 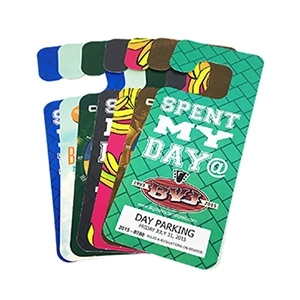 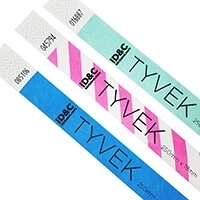 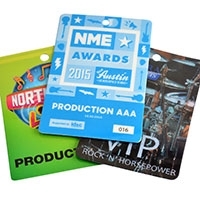 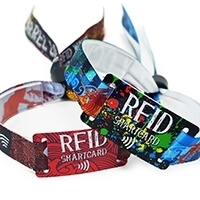 Bar code wristbands offer additional security for your event, venue or festival. 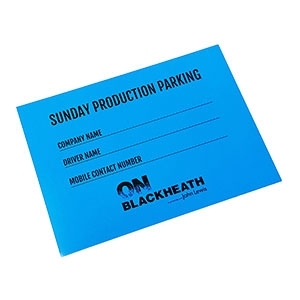 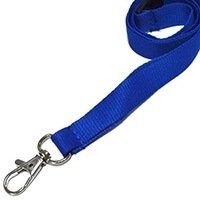 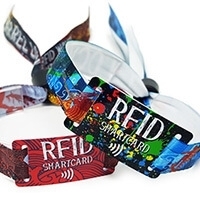 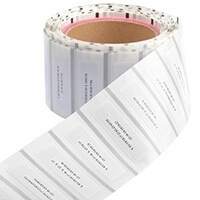 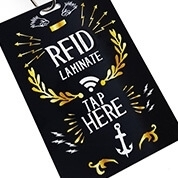 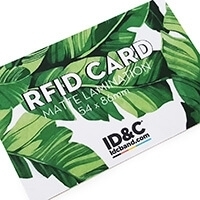 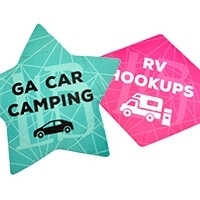 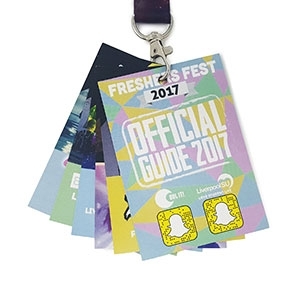 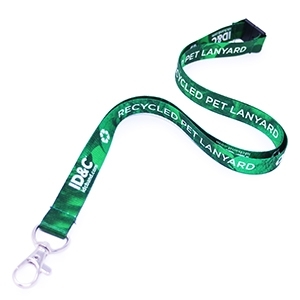 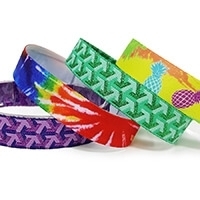 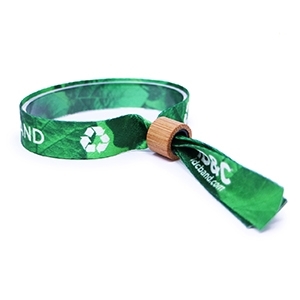 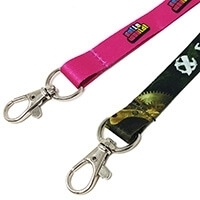 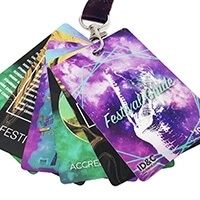 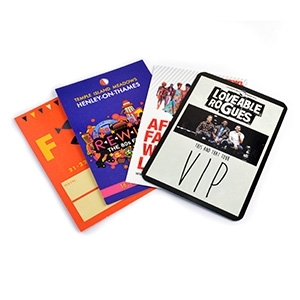 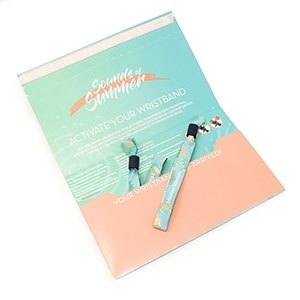 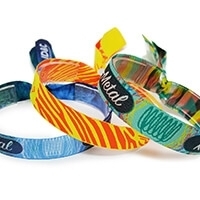 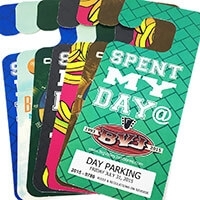 Our custom printing techniques enable us to add barcodes and numers to any kind of wristband, including Tyvek, Vinyl and even cloth. 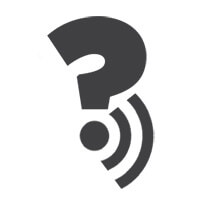 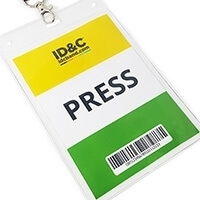 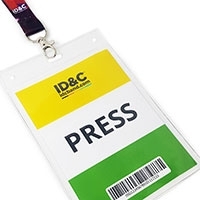 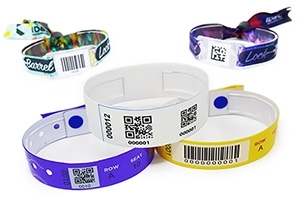 When adding a barcode, QR code or other variable data, your event wristband can become a ticket, reducing costs and counterfeits, while improving access times.